In this episode of Radio Brews News Matt catches up with Chuck Hahn from Lion to thrash out the issue of beer provenance and labelling. 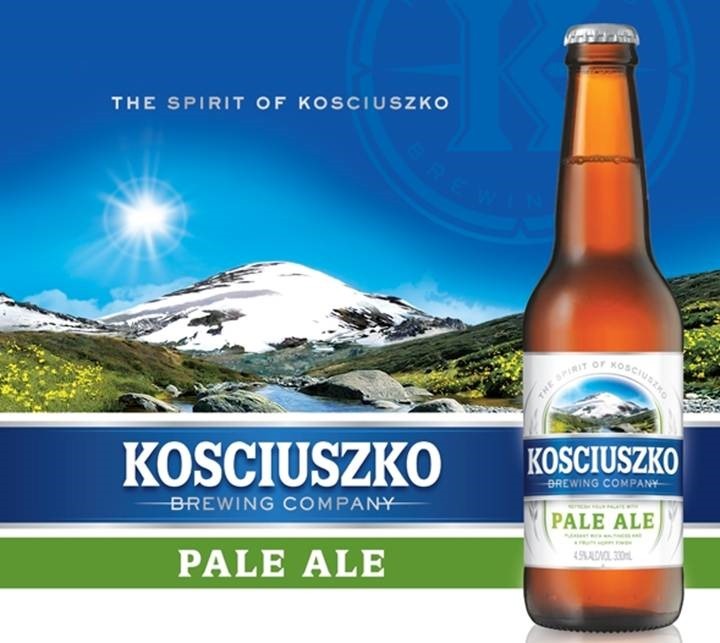 In particular we look at Lion’s Kosciuszko Pale Ale which nominally hails from Jindabyne, although the greatest volume of it is brewed in Lion’s Sydney Malt Shovel Brewery. The interview ties up some loose ends from the Byron Bay brouhaha in January. 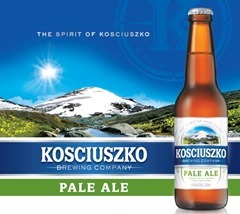 If they Lion moves to that with Kosciuszko and their other brands, they certainly should be applauded for the move towards better transparency. After the discussion about labeling we move onto the recent Mad Brewers Scotch Ale, only available in kegs because of the difficulty in scheduling a bottling run for it. We discuss the challenges of scheduling their special release beers and upscaling brews from the Malt Shovel Brewery. Chuck reveals why James Squire is moving away from the 660ml bottle to a standard pint bottle, which he reveals will be called The Friendship Pint. 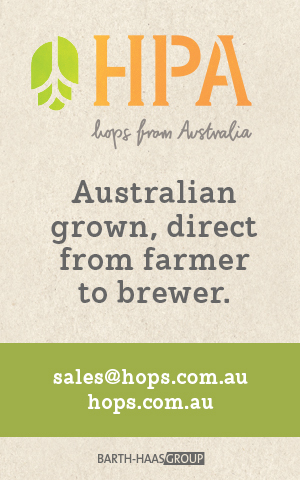 This week we thanks sponsors Core Brewing Concepts and Premier Stainless for making Australian Brews News possible. Couldn’t agree with you more Dunc. Not one of my finest interviews and I gather Prof agrees with you too. Writing is much easier, you edit as you go.